New Year is always an exciting time to do some serious shopping. 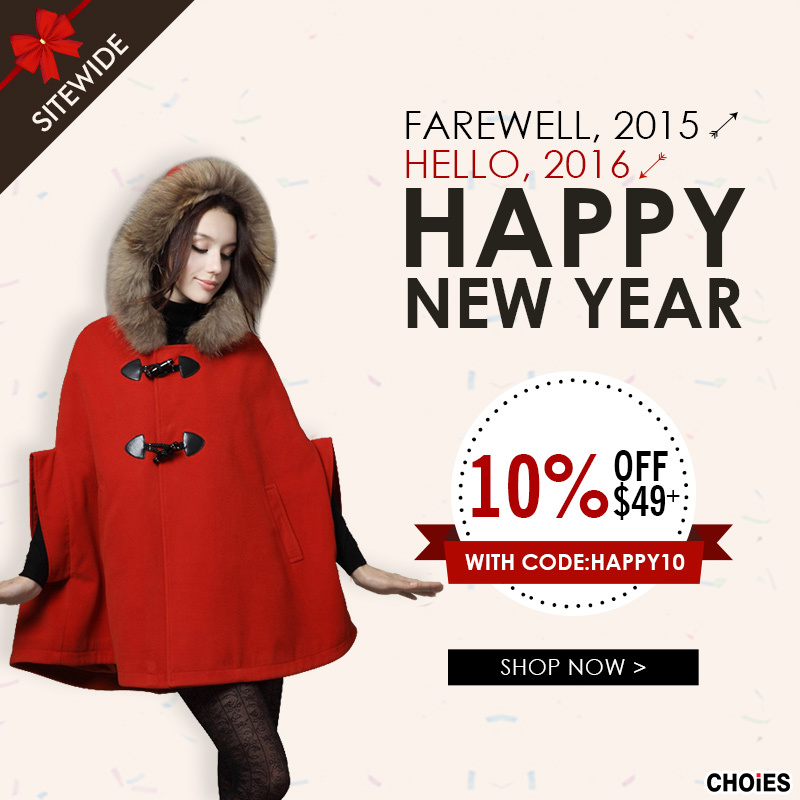 Choies offers a wide variety of fashion options that are on sale. Choies will always have something new to launch during this season that will get shoppers all excited about the latest fashion. This time of the year is perfect to strike the best deals and to add many trendy outfits in your wardrobe for 2016. Take advantage of the New Year sale that is being offered by Choies. Who knows? You may be able to find yourself the beautiful outfit that you would like to wear for a special occassion. Dresses, blouses, skirts, and more are available in a large variety. 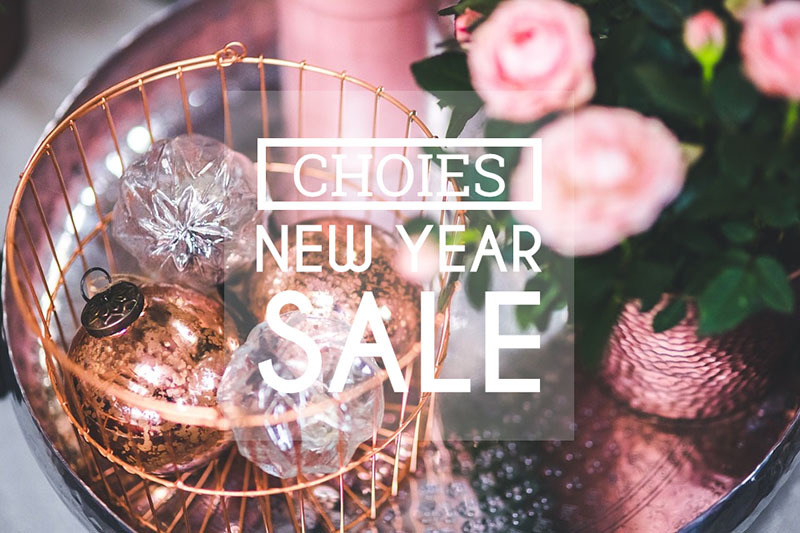 From tunics to t-shirts, jeans to shorts, all kinds of attire is offered on the Choies New Year Sale!